We had the honor of meeting Olympic Gold Medalist Billy Mills and attending a screening of Running Brave, a film about his life, this weekend. Life expectancy on the Pine Ridge Indian Reservation is the lowest anywhere in the western hemisphere, except for Haiti. A recent study found the life expectancy for men to be 48 years, and for women it is 52 years. Give back – figure out what you can do that aligns with your values and incorporate giving into your life! 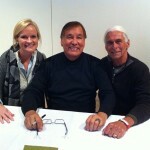 Billy Mills remains active in Native American causes today. He uses his speaking skills as an advocate for and a role model to young Native Americans. He is the national spokesman for Running Strong for American Indian Youth®, a non-profit organization that help communities with self-sufficiency programs, youth activities and cultural identity projects. As the national spokesman for Christian Relief Services, he has helped raise more than $212 million in contributions. In 1991, Billy wrote Wokini: A Lakota Journey to Happiness and Understanding with Nicholas Sparks, now in its fourth printing. 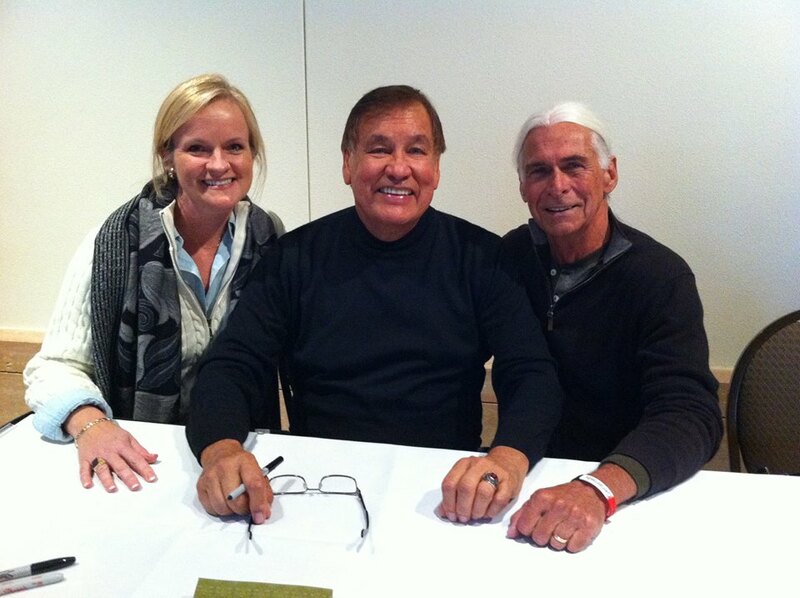 He and his wife Patricia live in Sacramento, California, where Mills owns and operates Billy Mills Speakers Bureau. Retrieved Nov. 9, 2014 from http://www.redcloudschool.org/reservation. Retrieved November 9, 2014 from http://www.runningpast.com/billy_mills.htm.